AMC has released a new image and poster for the return of The Walking Dead Season 9 which will feature the Whisperers, a villainous group who wears the skin of walkers as masks. 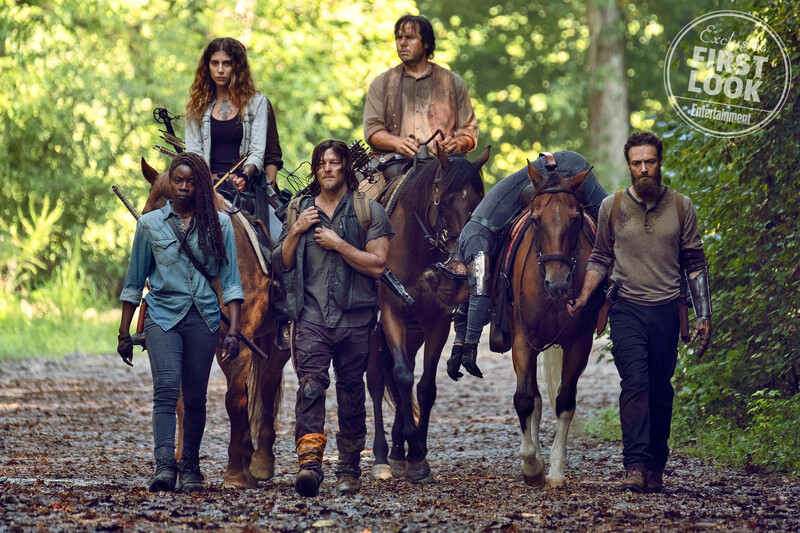 Details include that the show returns February 10 and picks up with Michonne (Danai Gurira), Daryl (Norman Reedus), and company still in that spooky cemetery discovering a way out. The Whisperers will also remain a mystery. 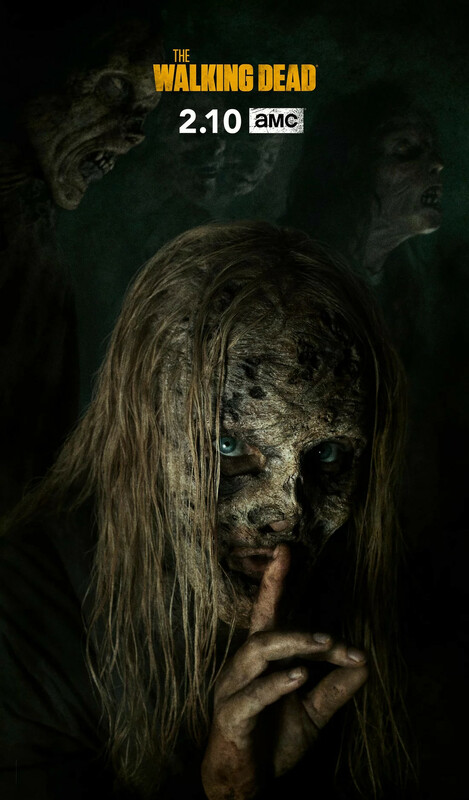 The leader of the Whisperers, Alpha, is played by Samantha Morton as seen in the key art below.